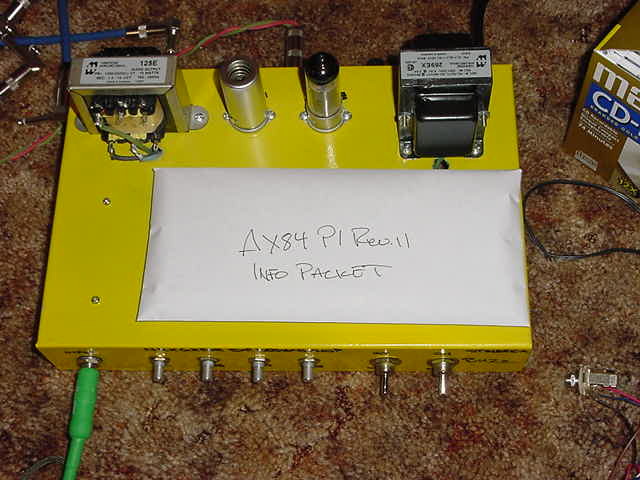 Aiken Amplification - Many excellent articles on DIY amp topics in the Tech Info section. Also sells a variety of parts. Ampage - An Amp and FX builders paradise. Find schematics, pinouts and other resources here. Contains forums on guitar amps, guitars and music electronics. AMZ - The Analog Music Zone features a wide range of schematics for guitar effects, electronic circuits as well as tips and techniques. Duncan Amplification - A great site with links to tons of schematics, a huge tube data search engine, and some good articles. Plenty of Spice models for circuit simulation and a handy power supply design program. Fender Amp Field Guide - A huge site with descriptions, pictures, schematics and layouts for older Fender amps. A good source for amp design ideas. GEO - The Guitar Effects Oriented website. RG Keen's great guitar effects site. The home of the Tube Amp FAQ and the Tube Amp Debugging Page. Tons of effects info. Antique Electronic Supply - Large selection of tube amp supplies. Angela Electronics - Hammond transformers, chassis, tubes and much more. Hoffman Amplifiers - Vintage guitar tube amplifier parts and tube amp building supplies. 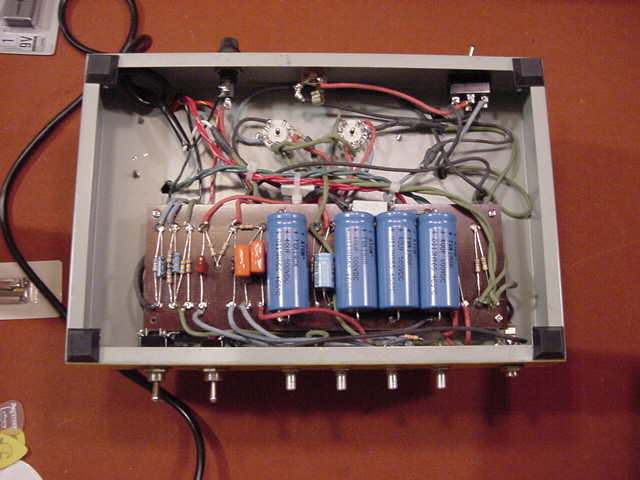 STF Electronics - Hammond transformers, chassis, tubes, miscellaneous guitar amp parts, kits. Triode Electronics - Quality tubes at reasonable prices, miscellaneous tube amp parts. WeberVST - Manufacturer of vintage style loudspeakers and other products for the vintage equipment enthusiast. Technical information and discussion forums on tube amp topics. Digi-Key and Mouser Electronics - General electronics parts; resistors, caps, switches, pots, etc. Downloadable catalog, online ordering. If you would like your site listed on this page, please notify the adminstrator via email.